Also, check these settings in this order. 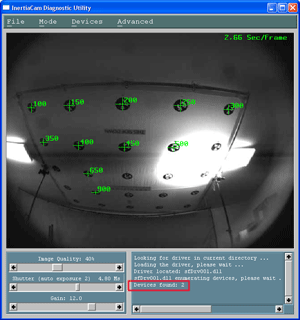 Tracking stability cannot happen until the proper constellation file is loaded, which in turn cannot properly be verified if the exposure of the sensor is not proper. Whenever tracking seems “fragile”, check your exposure setting in InertiaCamTest.exe. 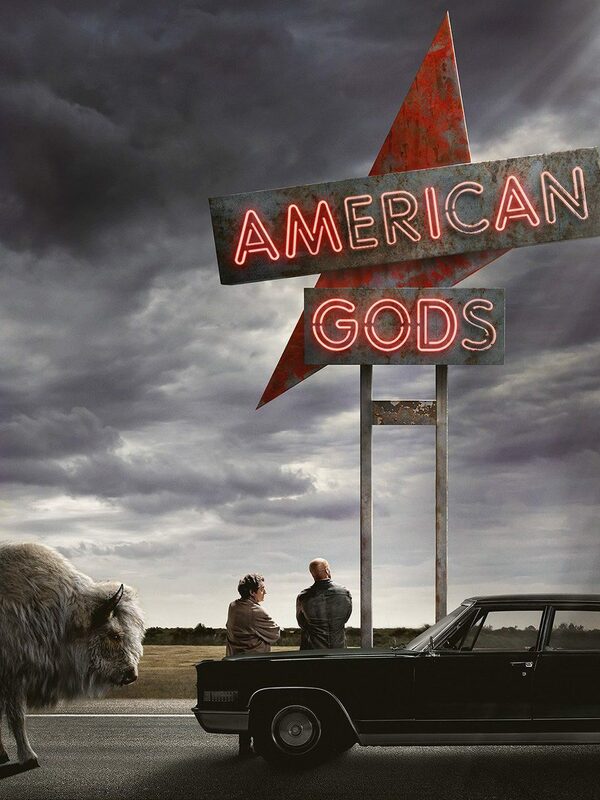 Often times, exposure settings need to be adjusted as the lighting crew models different lighting on set. This is done through InertiaCamTest.exe. 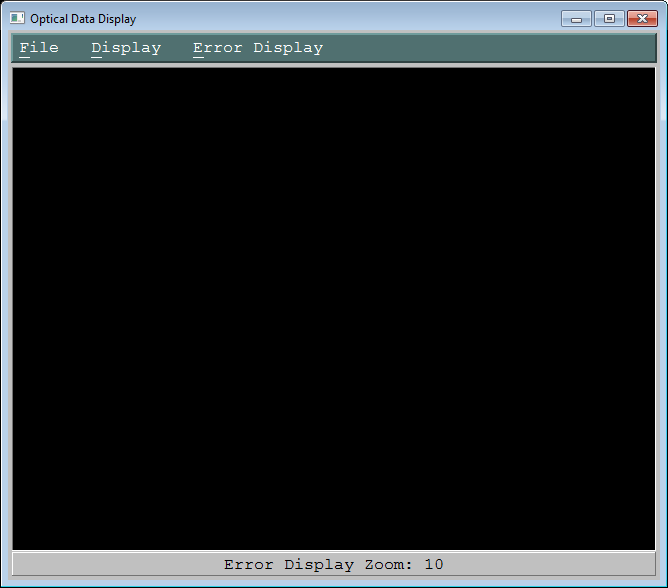 When InertiaCamTest opens, the console should output “Devices Found:2”. This means that both the IS1200 camera and internal IMU are properly detected. 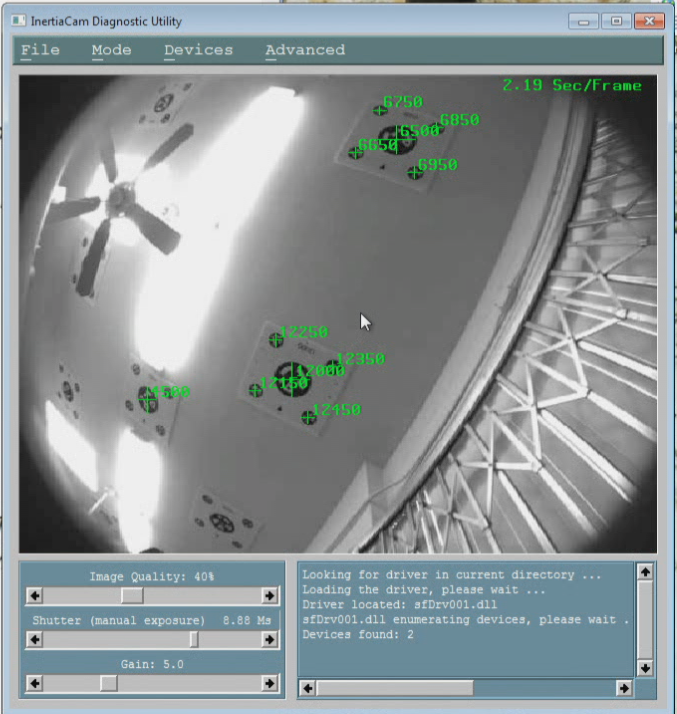 In this main window, there is also an image that is captured by the camera sensor in the VisTracker. This image is refreshed every 2-4 seconds. Make sure that under Devices > Camera Exposure the Manual exposure setting is checked. From there you may look at the image on the screen to judge exposure. !!! IMPORTANT !!! Don’t use InertiaCamTest to judge the number of detectable markers. Simply use this to set exposure. 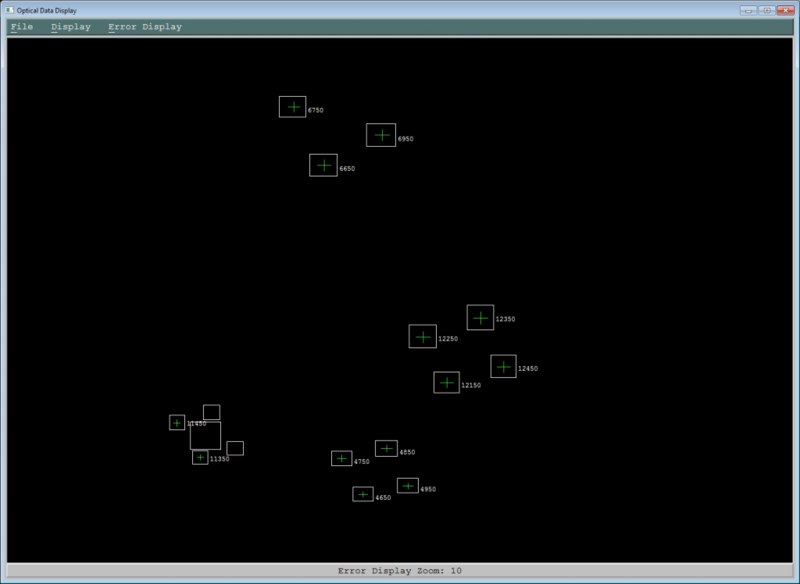 The images don’t cycle fast enough for a proper estimation of detected targets. As a general rule-of-thumb, when setting IS1200 exposure settings, Shutter values should be between 4ms and 13 ms (milliseconds). Gain can be adjusted as needed to any value as needed. Use gain at max before setting shutter past 13 ms. The goal is to make the white marker boards not pure white, but a mid gray. A common mistake is to forget to save the exposure settings to the sensor’s internal memory. The IS1200 exposure settings is saved in its EEPROM (Electronically Erasable Programable Read-Only Memory) internally. Once you have your exposure settings saved, you may close IntertiaCamTest.exe. To tell the IS1200 which fiducial markers to look for, you need to load a constellation file. This is done through ISDemo.exe. 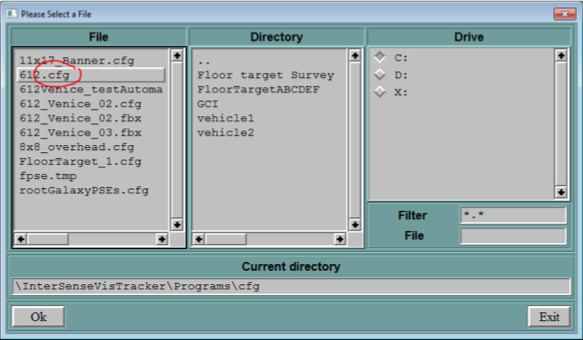 The constellation file is the product of the stage survey (see Surveying Chapter for surveying instructions) and converting the survey file (see Survey Constellation Tool and CFGs for instructions). This file with have a “.cfg” extension. 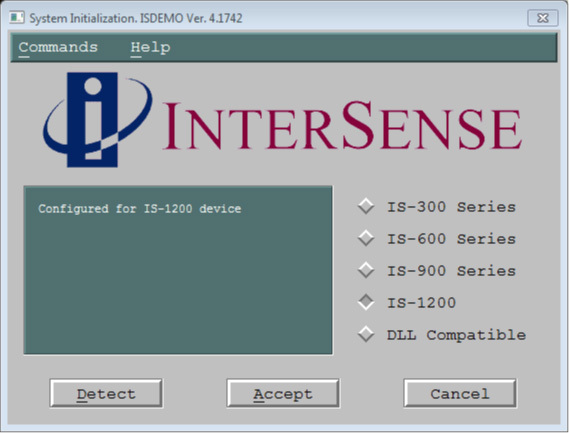 When launching ISDemo, a dialog window will offer options to connect to various Intersense sensors. The VisTracker is the IS-1200. Click Accept to move to the next window. Agree to start SFServer (or Sensor Fusion Server). This opens a command line program, sfServer.exe, it’s very important to keep this window opened. Note that in sfServer, the second to last line reads “Found 1 IMU(s)”. This means that ISDemo will be able to to connect to the VisTracker’s internal IMU. !!! Important !!! You can only have one instance of sfServer opened. 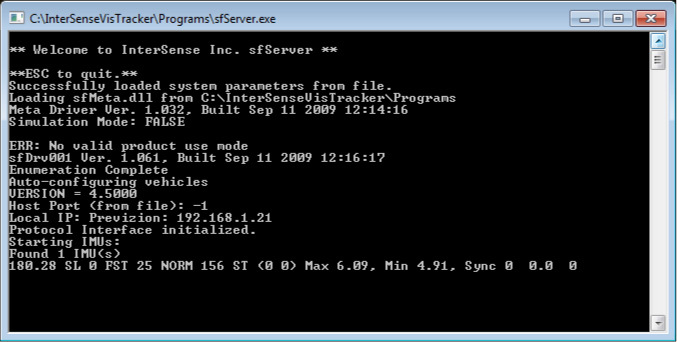 If sfServer shows “Found 0 IMU(s)”, check that no other sfServer windows are opened and then check your cabling and connections. Next, Connect ISDemo to sfServer as localhost. Agree to connect to localhost 127.0.0.1 and the main ISDemo window will open. ISDemo has many tools for adjusting the sensors and tracking parameters, but these are set at Lightcraft Technology at the time a system is configured and should not be changed. 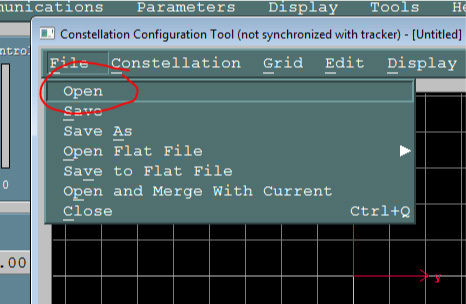 From the menus, select Tools > Constellation Tool this opens Constellation Configuration Tool. 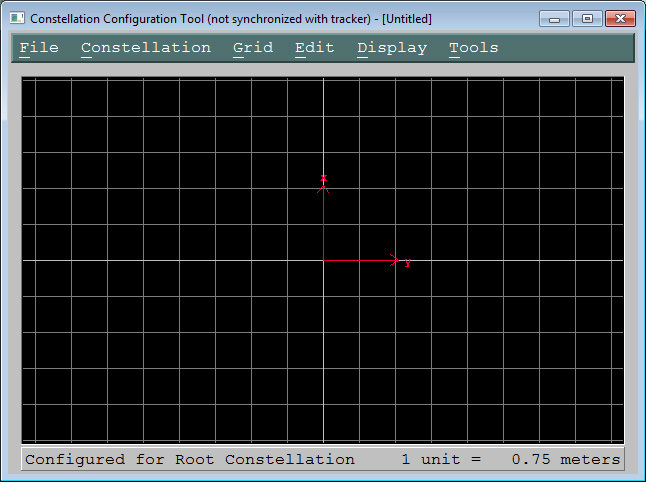 This will populate the Constellation Configuration Tool windows with various circles. Each circle and respective number indicate a fiducial marker. To zoom in and out of the view in this window, use your keyboard’s Page Up and Page Down. 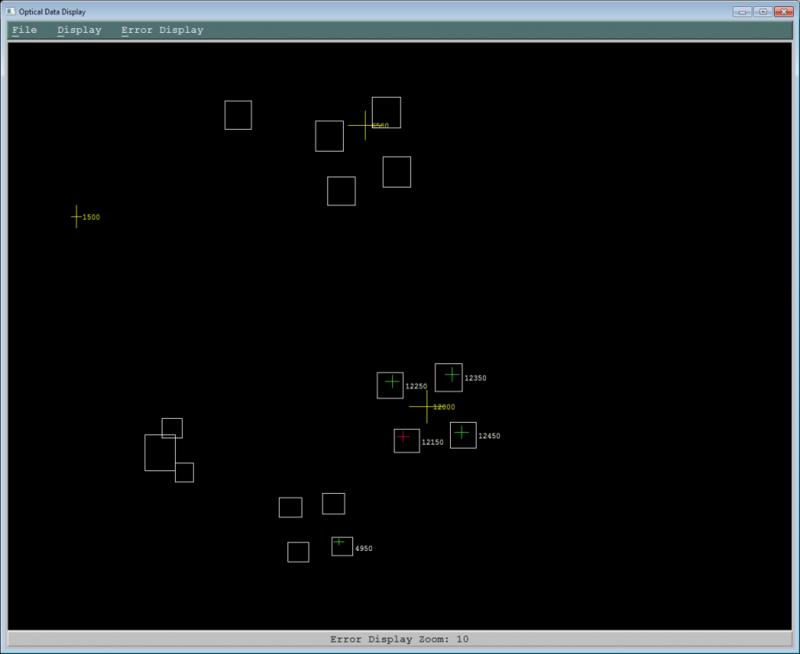 With ALT+ Click Drag you can move the the view of the constellation around. 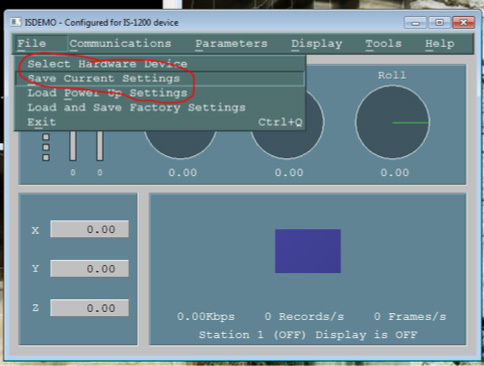 Close this window and, in save your settings in the main ISDemo window. Then commit to saving in “permanent memory”. Close ISDemo and close sfServer before moving on to the next step. Starting with all programs and windows closed, re-open ISDemo.exe. Agree to all windows as shown in “Loading Constellation Files”. 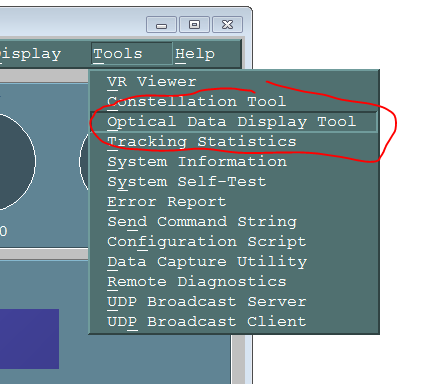 But this time, in the main ISDemo window, select Tools > Optical Data Display Tool. 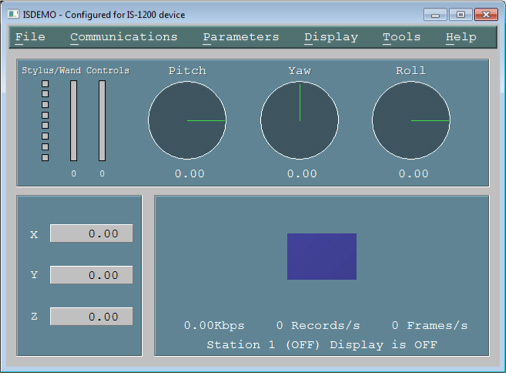 This opens another window for Optical Data Display Tool. The window will be blank. 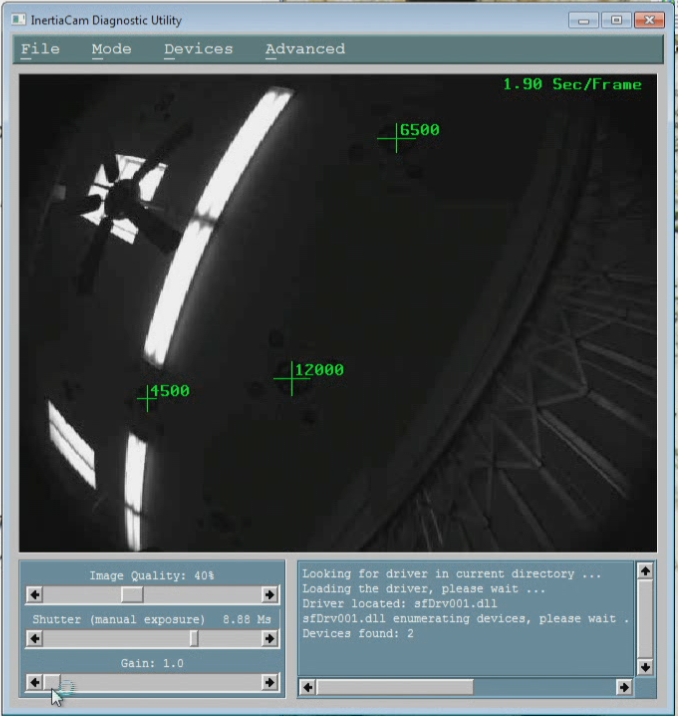 To enable the machine vision target detection view, select Display > Start Displaying Data. This is what how the VisTracker sees markers. Also, check that Display > Persistence is set to All within 0.2 sec . Whenever the VisTracker sees a circle in an area it is expecting to see a fiducial maker, it places a white bounding box. If it can both see a circle and detect what barcode number it is, the VisTracker places a green cross in the box. Here is where you can judge the number of targets being detected. If these checks work, you may quit ISDemo and sfServer and move on to launch Previzion. 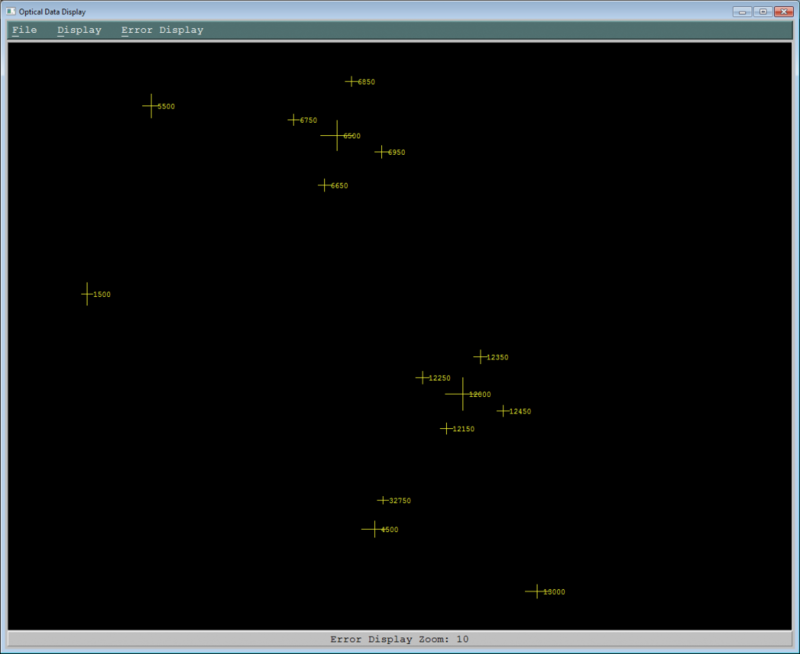 Solution: go back to Constellation Configuration Tool, still in ISDemo, and re-load the proper constellation. 9 times out of 10, the problem is that after loading a constellation, the settings were not saved in Permanent Memory.Make sure to Save Current Settings in the main ISDemo window. And commit to Save in Permanent Memory. Solution: pan the camera side to side and see if it acquires a lock. In some cases, if the IS1200 is perfectly still, it’s unable to calculate its position. This is not common, but can happen. Solution: remove this board from the constellation. Solution: measure the diameter of the fiducial marker with a tape measure or total station. You can use the center mark and a tangent mark of a fiducial marker to calculate its diameter. 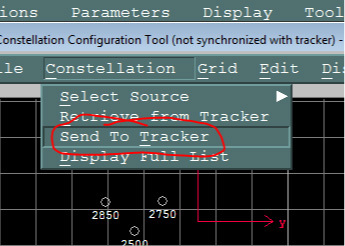 If the tracking seems “fragile”, meaning that the VisTracker looses tracking whenever it’s moved from one position to another, check your exposure. This means quitting all applications and going back to InertiaCamTest.